Keisha Smoke played at Channelview High School and went on to play for Yolanda Brown at Dillard University in New Orleans, La. as an outside hitter. 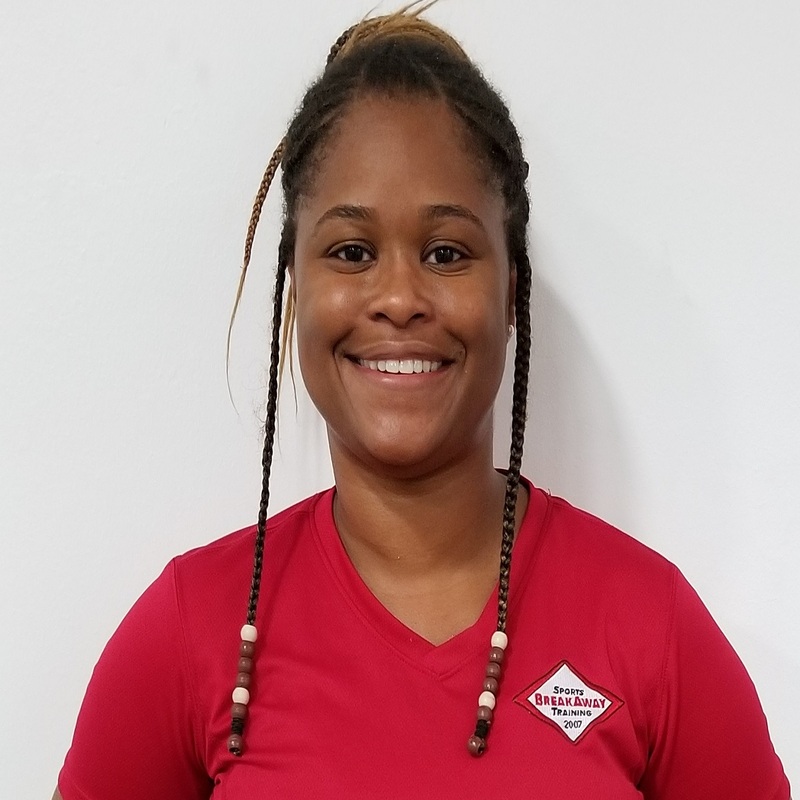 In 2008, Keisha was named to the Gulf Coast Athletic Conference Volleyball All-Conference Team; where she ranked in the Top 10 of the conference in four categories: Service Aces, Digs, Hitting Percentage, and Kills. Keisha led the Lady Blue Devils to a fourth place finish in conference and a trip to the GCAC conference tournament semi-finals for the first time since Hurricane Katrina. She was also honored in 2008 with the Arthur Ashe Sport Scholar Award, which honored undergraduate minority students whom exhibited excellence in the classroom, on the court, and in the community. During her time at Dillard University, Keisha was named a two-time Best Offensive Player as well as a two-time Most Valuable Player in 2007-2008 and 2008-2009.